We believe in the essential unity of faith and works, of belief and faithfulness, and of salvation and holiness. We welcome Jesus ever deeper into our hearts by faithful living and transformed behavior. Faith is not just something we can talk about—it is something we live out day by day. You know what we believe by watching our lives—everything we initiate and how we respond to our life journey. Growing in Grace every day means we practice what we preach and teach in order to get better and better at whatever it is God has called us to! The United Methodist Women are a strong mission arm of the United Methodist Church. 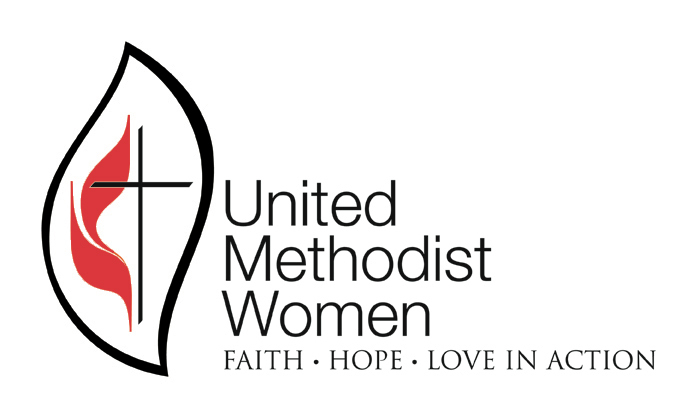 The Calvert City United Methodist Women meet monthly during the Spring, Winter, and Fall. The United Methodist Women programs include local missions, international missions, study programs, work missions, and national programs of interest. Each fourth Thursday our church takes its turn at the New-to You Shop in Benton. The New-to-You Shop is a cooperative effort of all 13 United Methodist Churches in the county to re-purpose clothes and furnishings and other household items through a thrift store. Monthly trips and game days are planned for retired members of the church with special emphasis on faith and fun and fellowship. Sheila Hehenberger organizes this group. 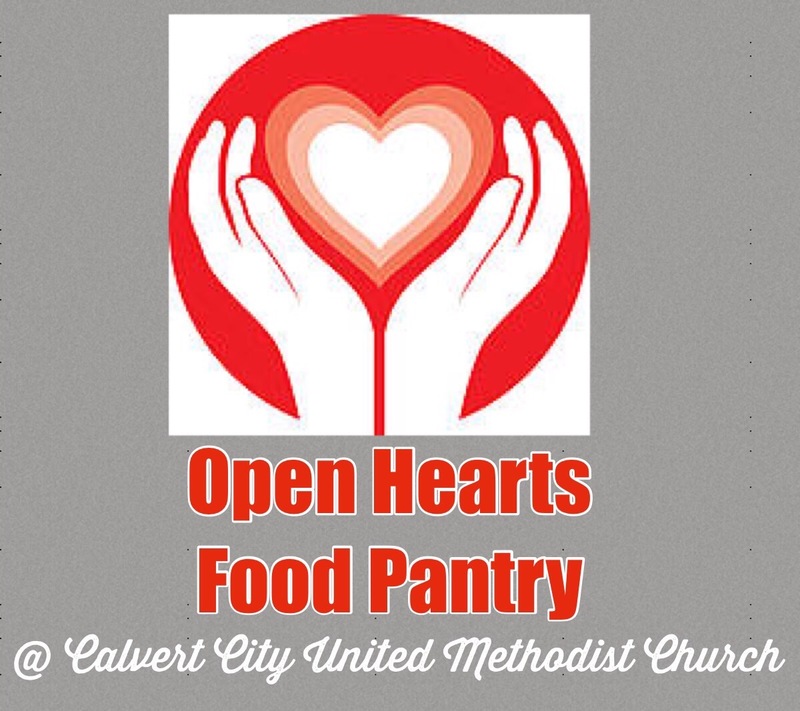 Each third Monday the church welcomes Marshall County neighbors to a food pantry for families and individuals in need. The church works to ensure no neighbor is hungry!